Product categories of High Frequency Laser, we are specialized manufacturers from China, High Frequency Diode Laser, High Frequency Modulated Laser suppliers/factory, wholesale high-quality products of High Frequency Pulsed Laser R & D and manufacturing, we have the perfect after-sales service and technical support. Look forward to your cooperation! The modulation rate of DPSS Laser can be up to 4MHz, and Diode Laser up to 150MHz. With the advantages of quick modulation rate, high extinction ratio, easy coding and convenient use, high frequency modulated lasers made by CNI Laser is mainly used in the fields such as laser text-image processing, laser lithography, laser phototypesetting, and laser digital communication. It is suitable for OEM system integration and scientific research laboratories, etc. The laser system can be used for a variety of wavelengths from UV Laser to IR Laser, TTL modulation or analog modulation are optional. You can change the frequency or intensity of laser by inputting different digital signal (TTL level) into the driving power supply. 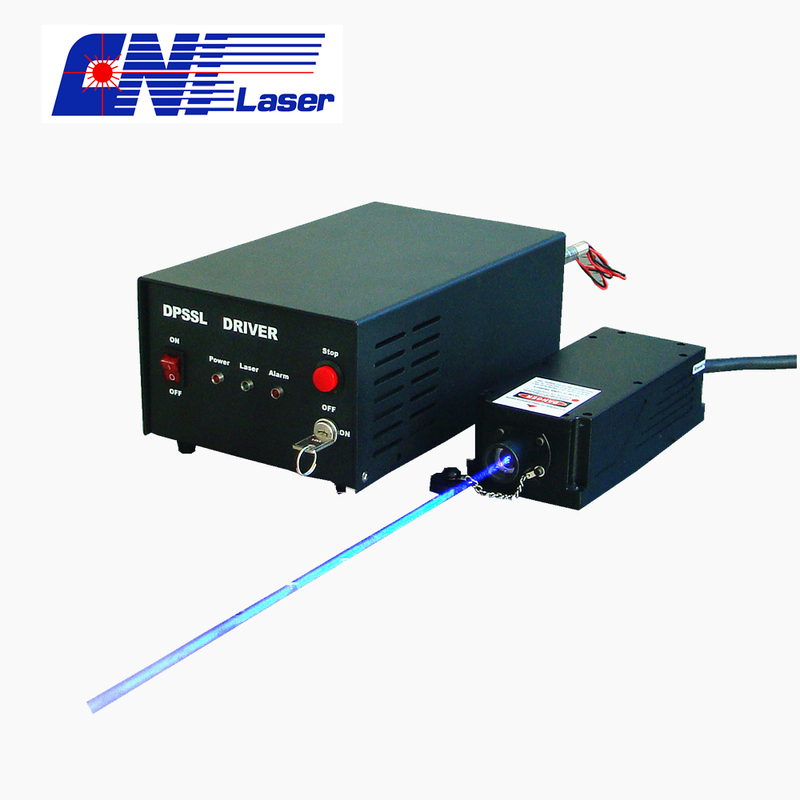 CNI can provide high frequency modulated DPSS lasers: single longitudinal mode lasers and high power stability lasers, wavelengths are available for 473nm, 532nm, 556nm, 561nm, 671nm, etc.